Who knew that burnt toast was worth anything? According to the E.L.F. 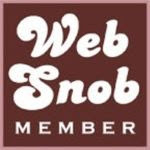 website, charcoal in burnt toast is an effective tooth whitener. Just pound a few slices into powder and add a few drops of peppermint oil. Brush with that mixer and you'll have some pearly whites! 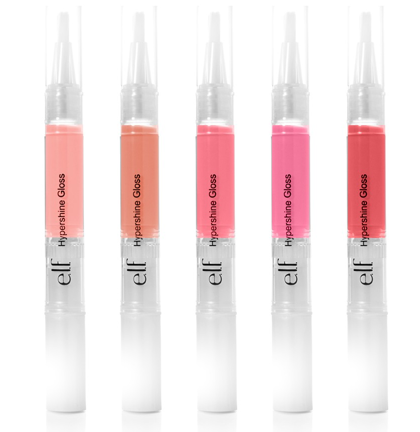 Summer's a perfect time to pick up this uber affordable Essential Hypershine Gloss Box from e.l.f. 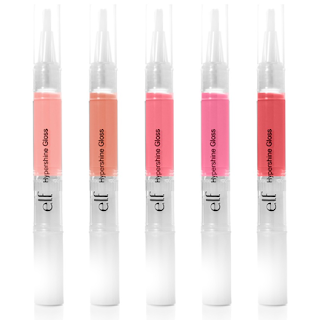 which is only $5 for five great colors in a twist up applicator that won't melt in your beach bag like lipstick. We chose the Summer Ready collection with pinks ranging from Bubblegum to Strawberry.